As experts in nutrition, SimiMama supports you as a mother in making the correct nutritional choices throughout your journey from conception to when your child reaches childhood. 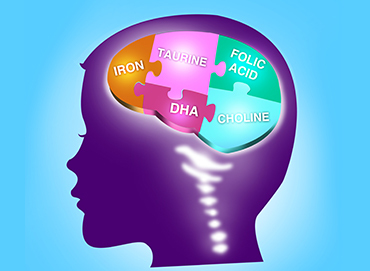 Discover more about your baby’s / child nutrition and how we continue to research and innovate, for the benefit of babies and their families everywhere. You can get some advice to improve your baby´s health from SimiMama. 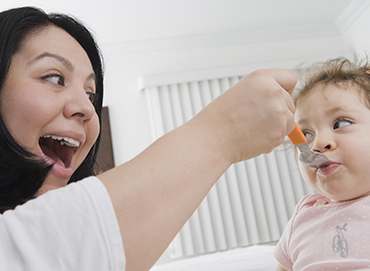 As nutrition advisors ,we’ve always been passionate about the importance of nutrition for babies , toddlers and children. And over the years, research has revealed just how influential nutrition in the early stages of life can be. It’s now widely accepted that nutrition can have a profound impact on a child’s long-term health. The nutritional choices you make lay the foundations for their growth, development and future wellbeing. 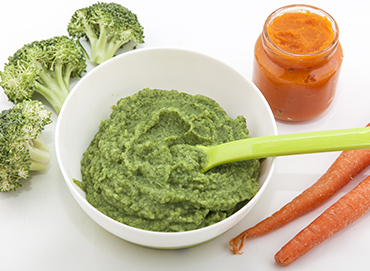 Understanding the role each nutrient plays at every stage can help you maximize the potential of the food you and your baby eat, from pregnancy and breastfeeding, through to weaning and beyond. From pregnancy to childhood, SimiMama Nutrition Advisors are here to support you with all nutritional knowledge you need throughout your motherhood journey . Sign up today to receive regular emails, packed with information for your stage. 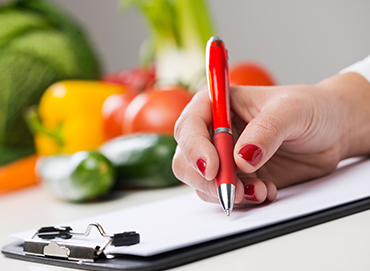 Our nutrition advisors team includes pharmacists, dietitians and experienced moms, all committed to helping you understand how your diet throughout pregnancy, as well as the feeding choices you make for your baby, may affect their future health. They provide expert guidance and support to lots of new and expectant mums every week. Call our Nutrition Advisors at: Kuwait : +96522252128 for SimiMama, Sunday- Thursday 9:00am to 7:00pm , KSA: 8001200888 for SimiMama Sunday –Thursday 9:00am to 5:00pm. Alternatively, you can send us an email on contactus@simimamaarabia.com.